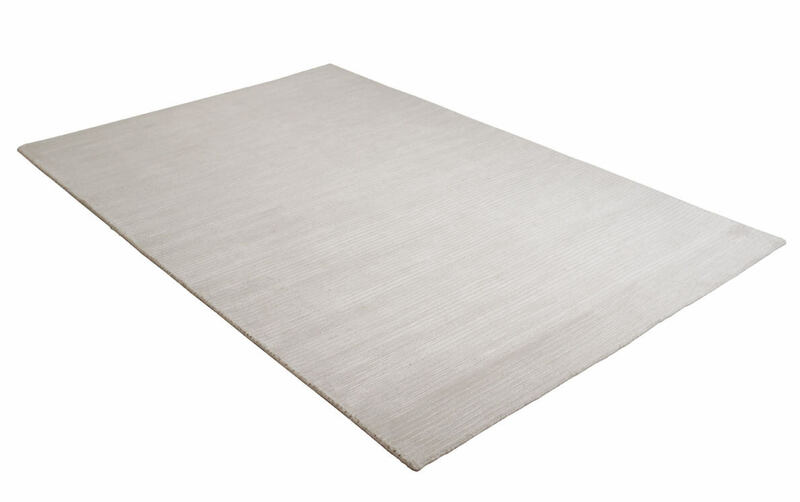 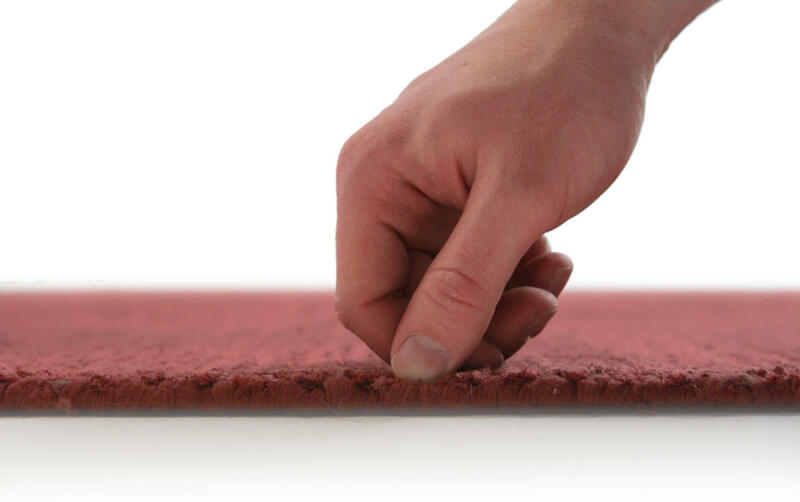 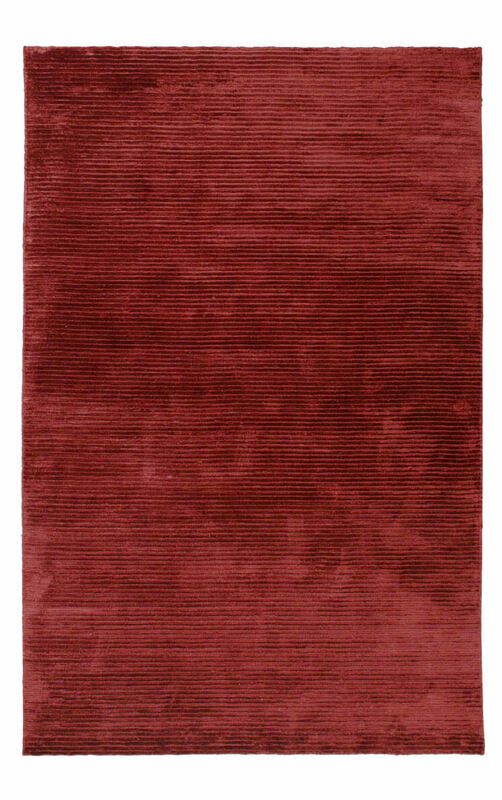 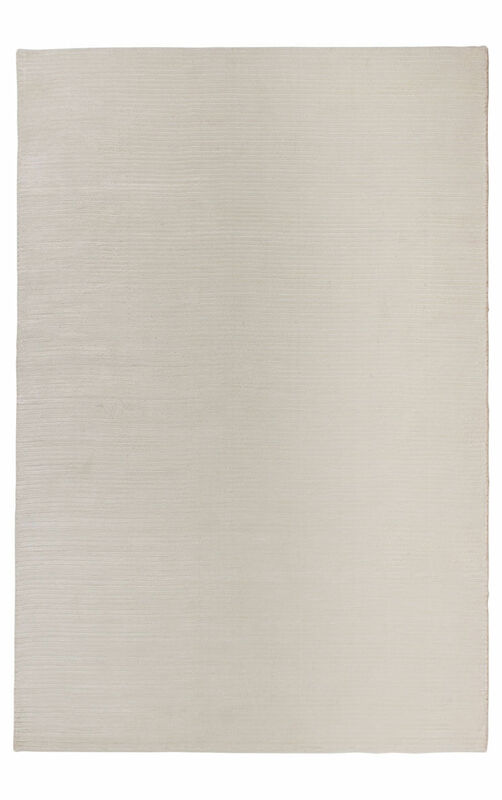 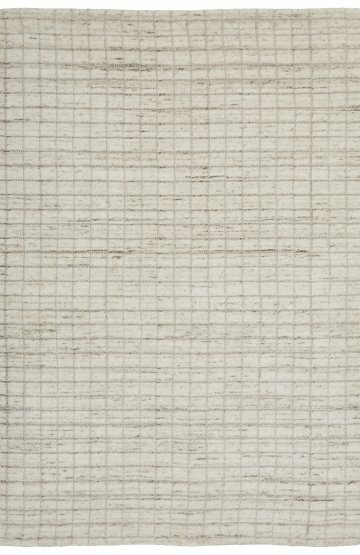 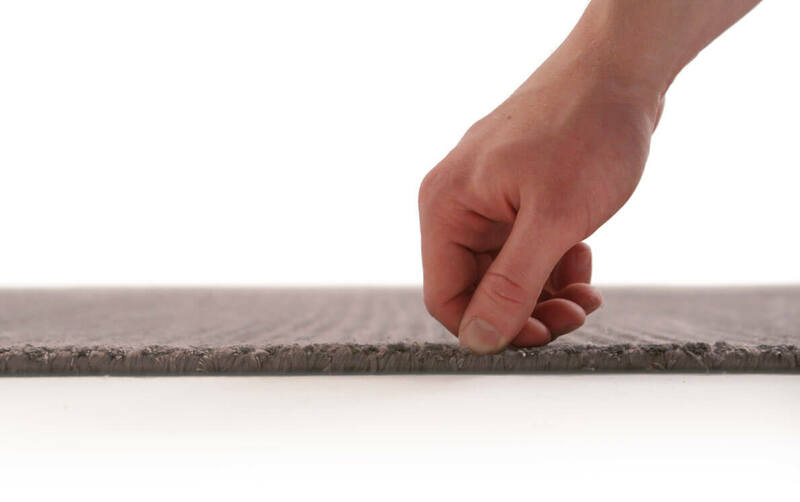 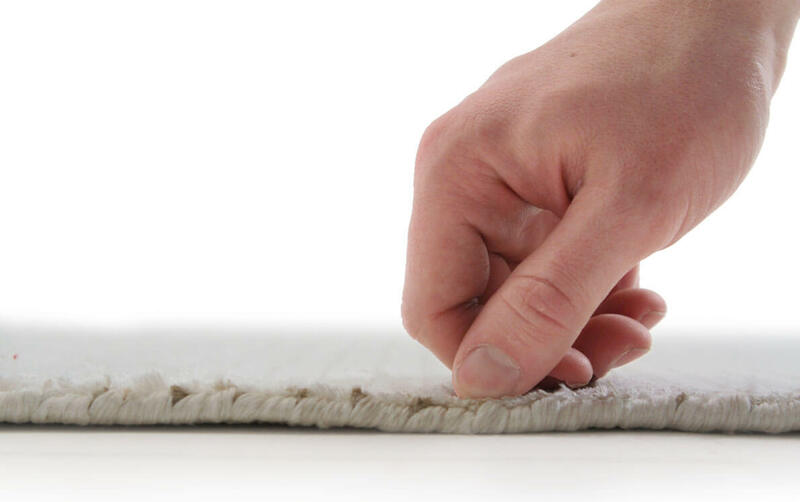 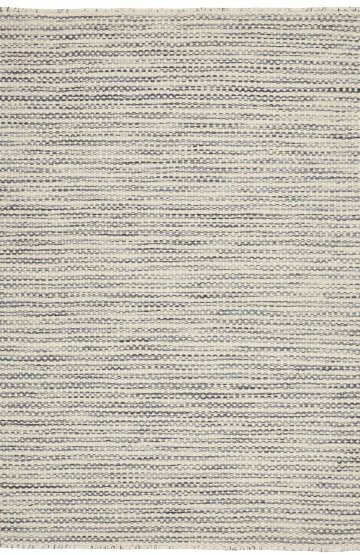 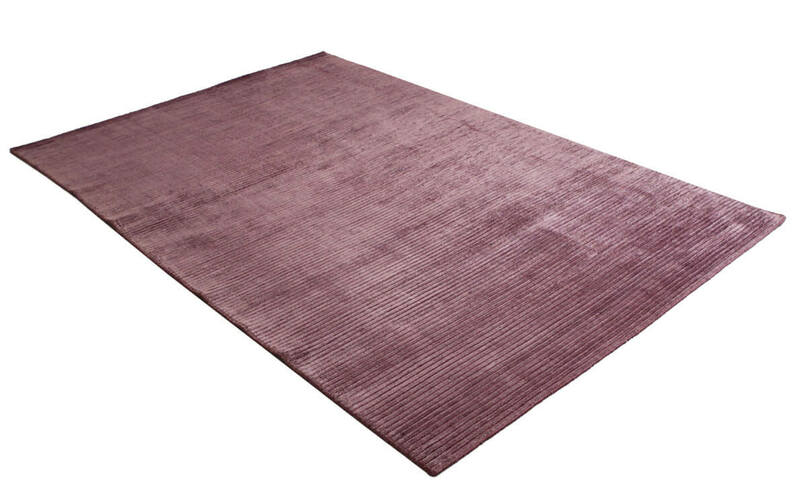 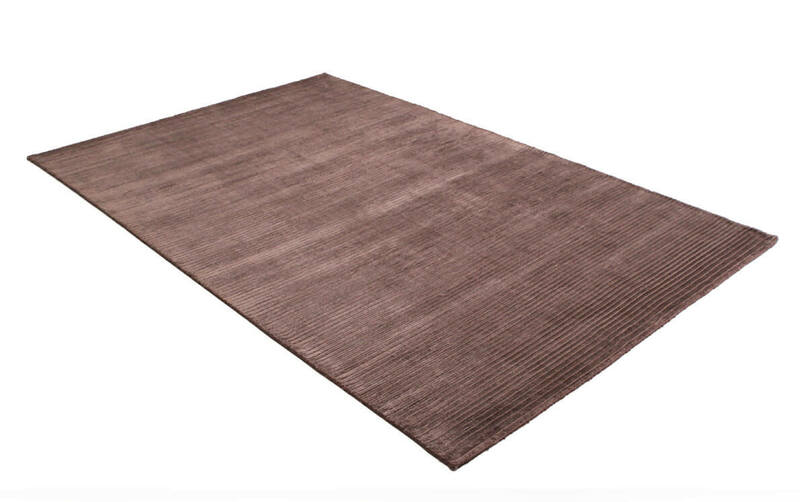 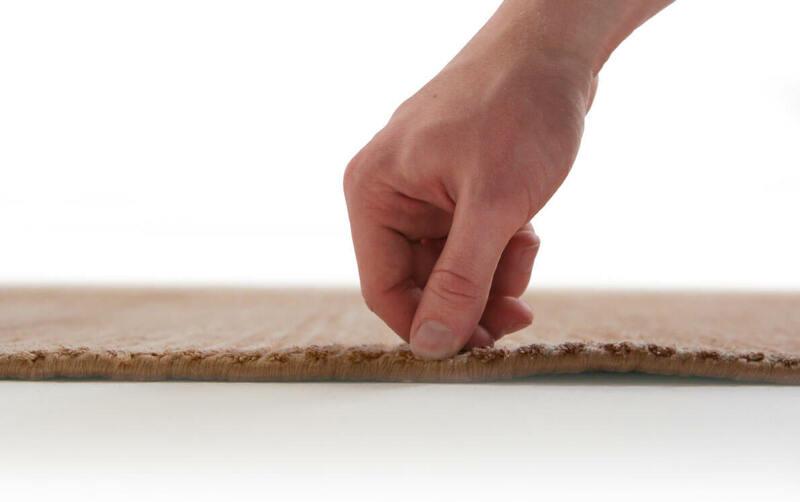 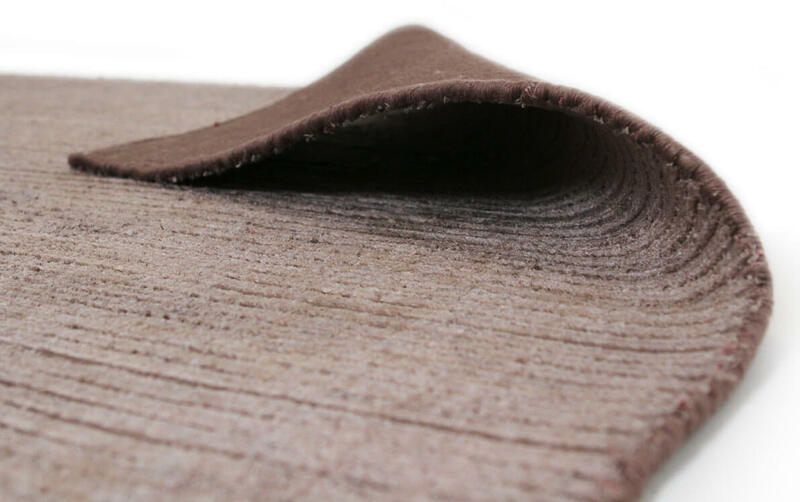 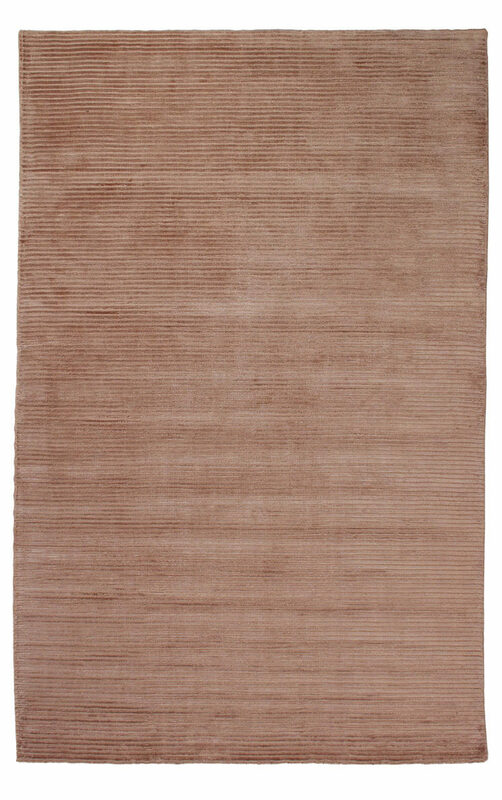 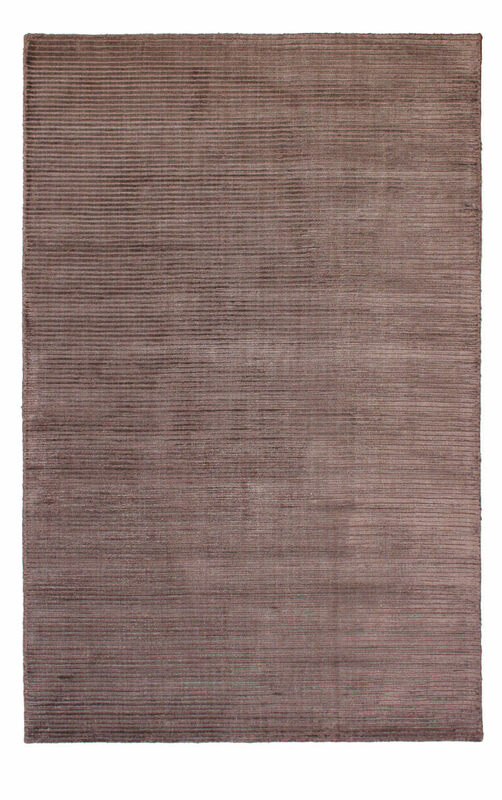 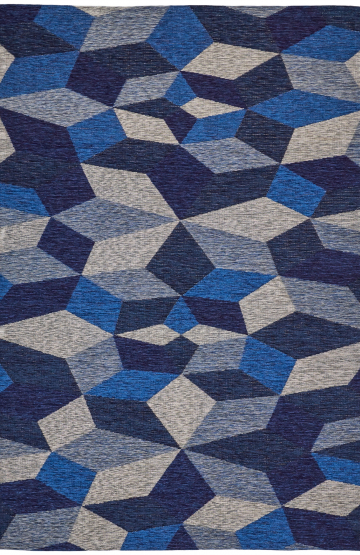 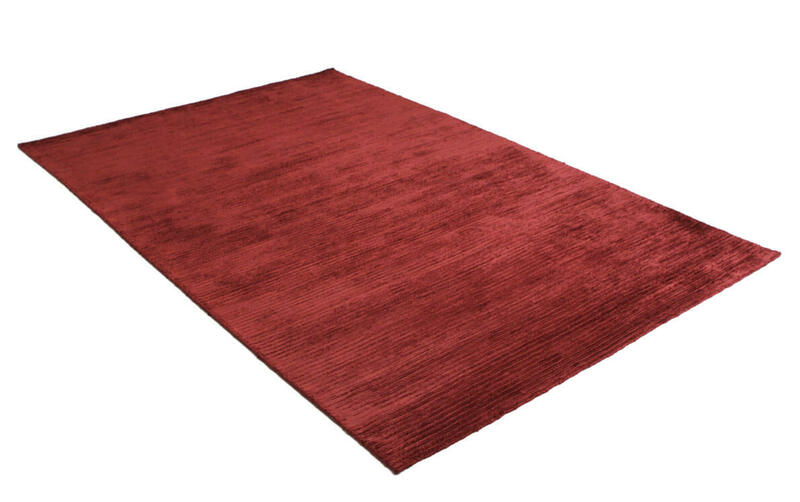 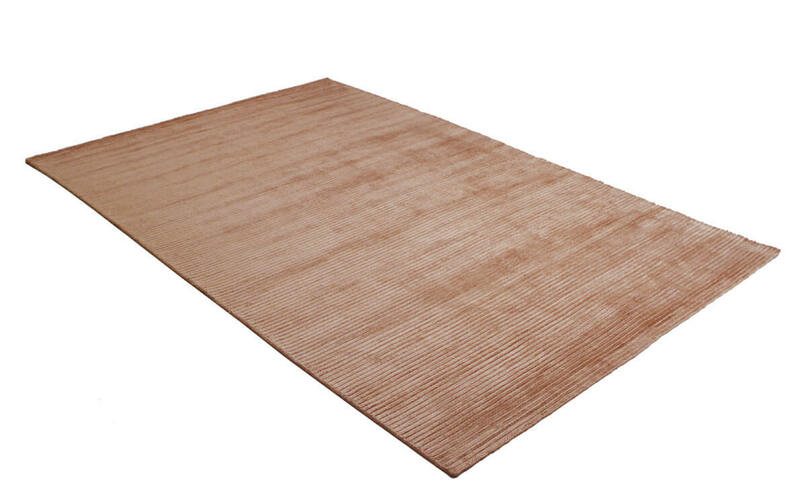 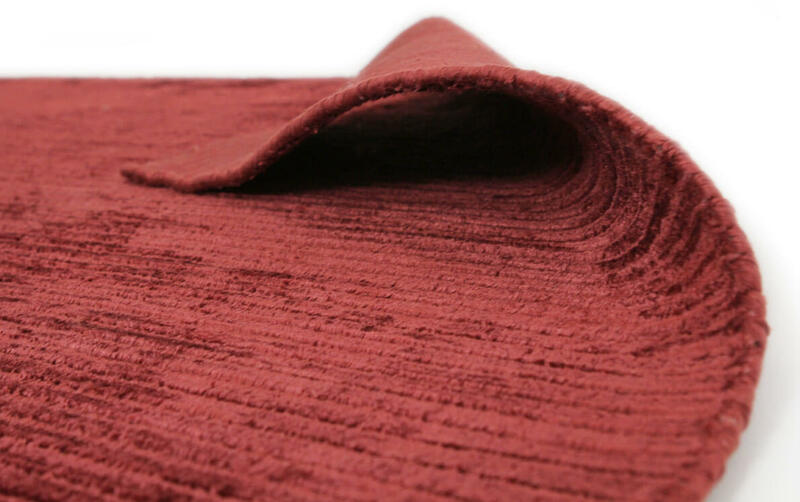 Ribbed is an elegant collection of Plain rugs. 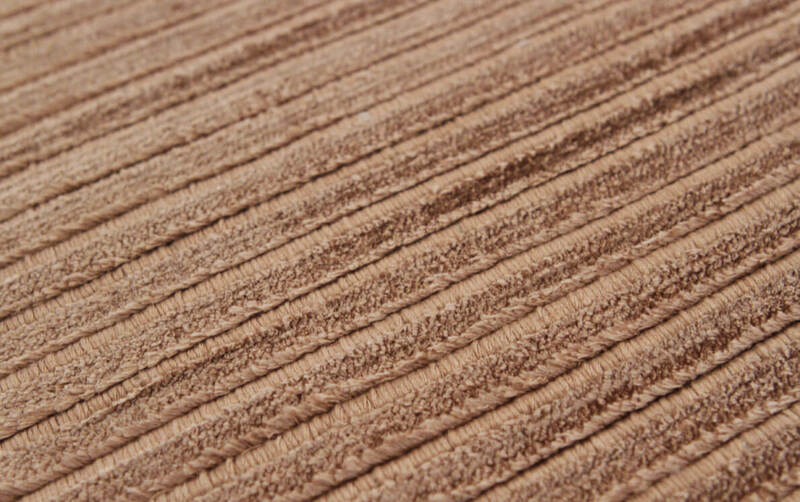 Ribbed Apricot is a soft latte colour for those who prefer simple pleasures in life. 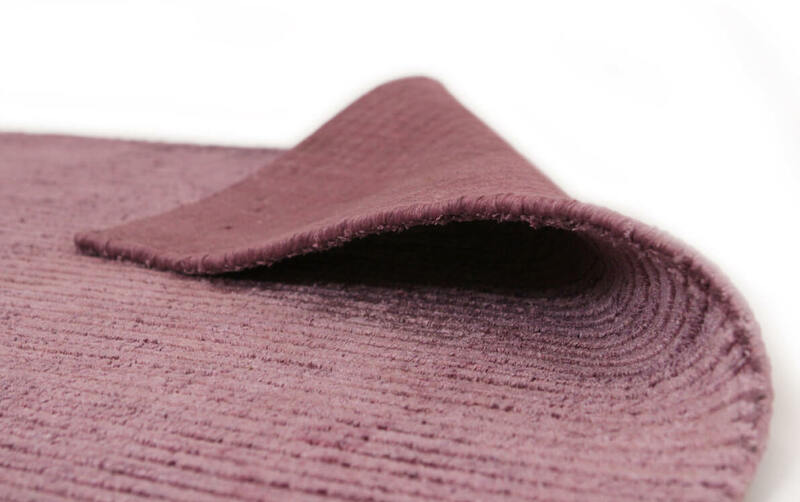 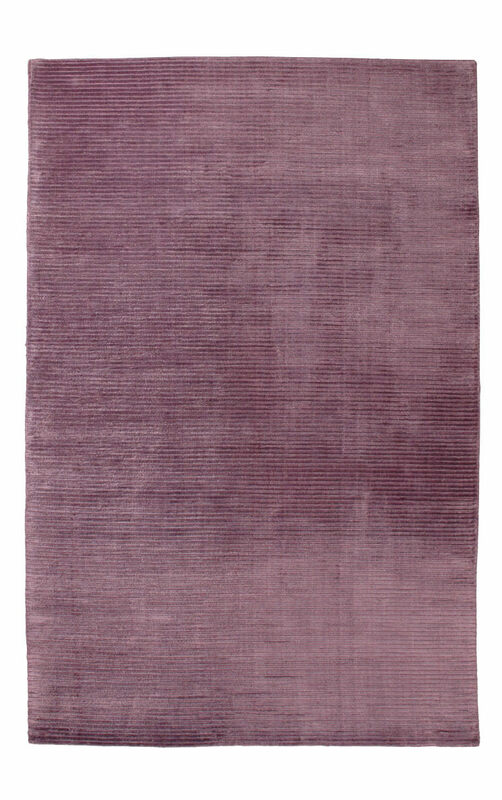 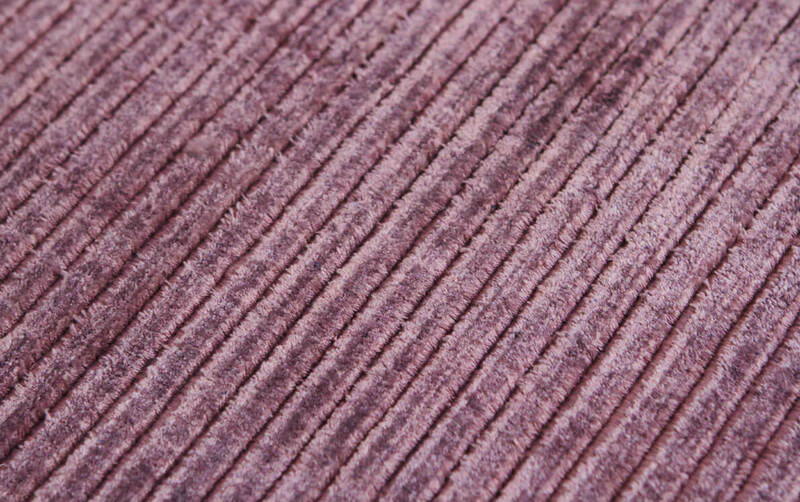 Hand-woven using the finest Viscose yarn in cut and loop style to provide texture, Ribbed are available in medium and large sizes in Purple, Burgundy, Cream, Brown and (Apricot) colours. 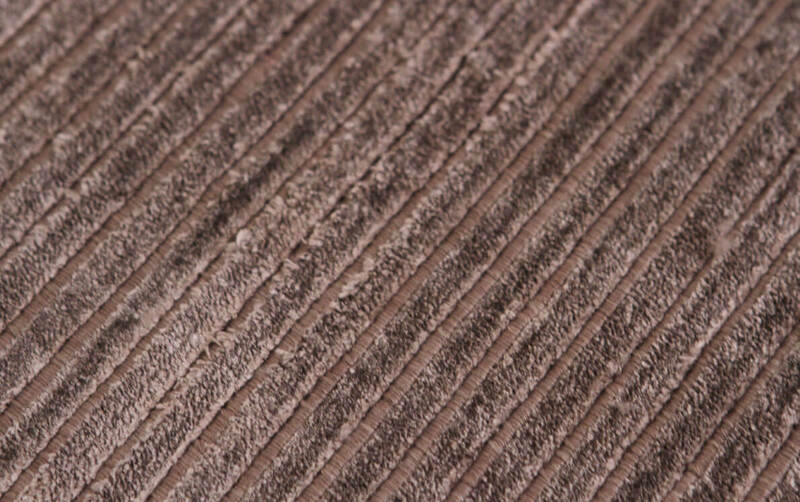 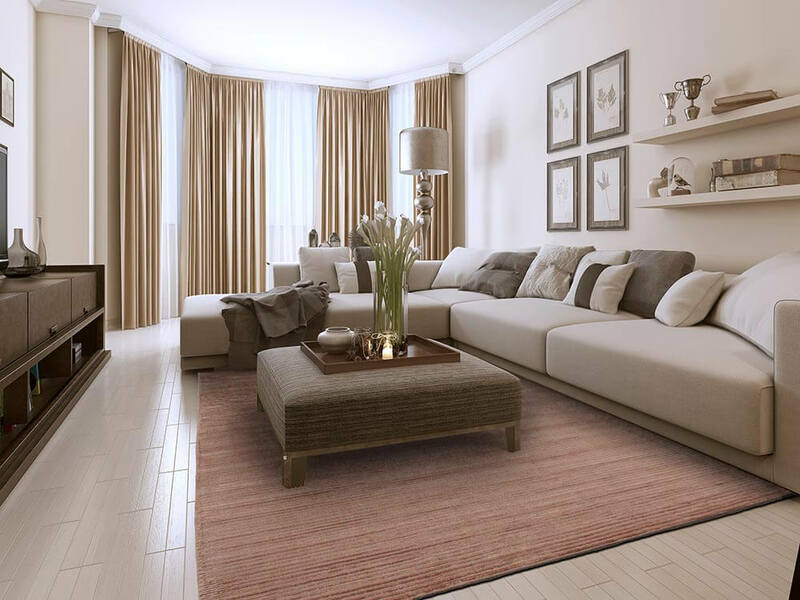 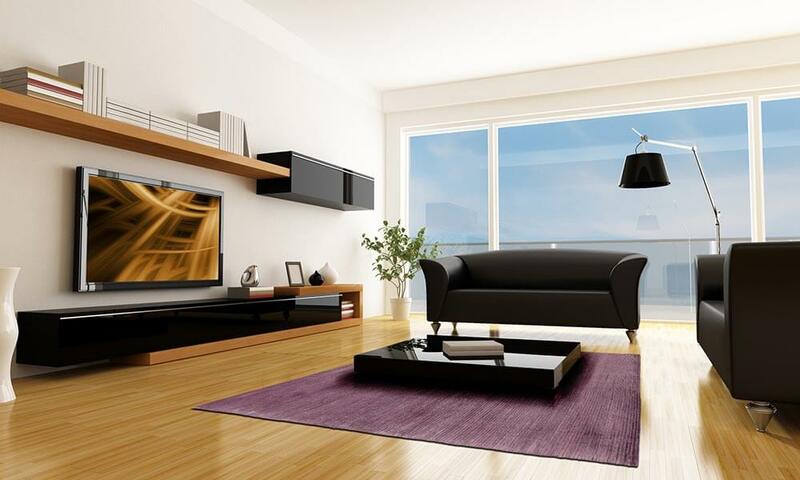 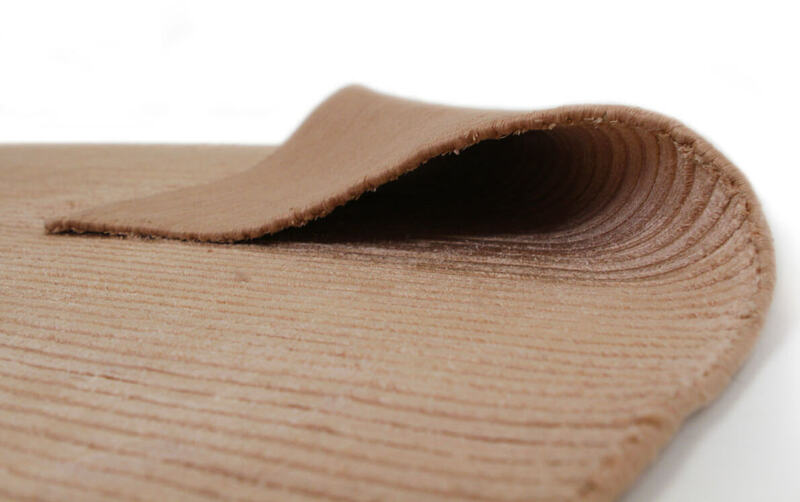 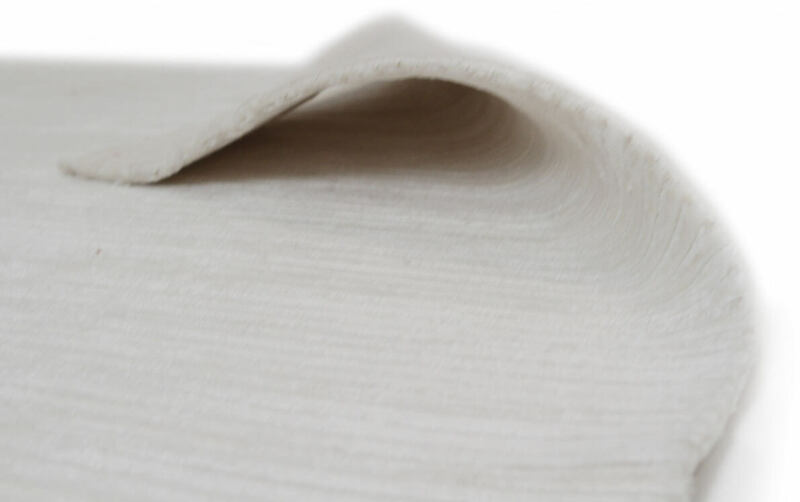 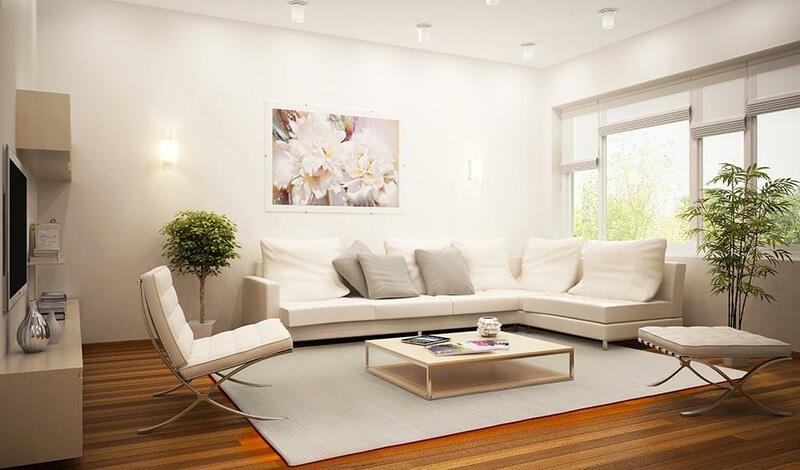 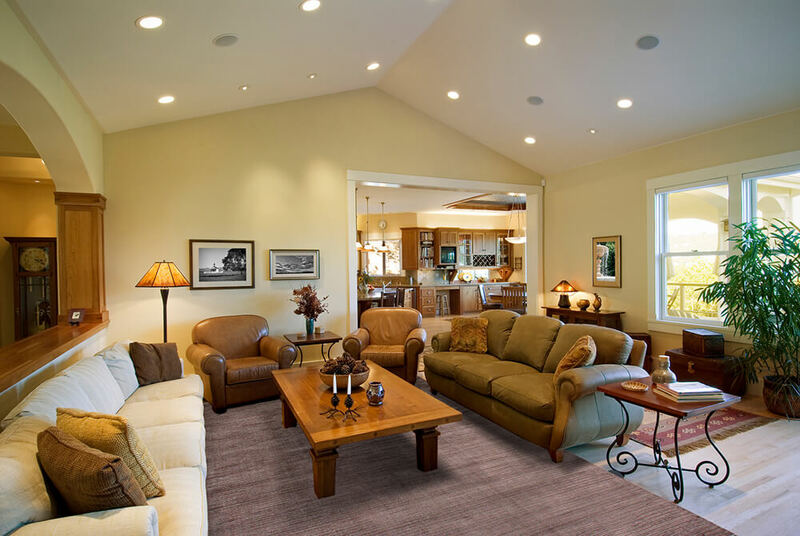 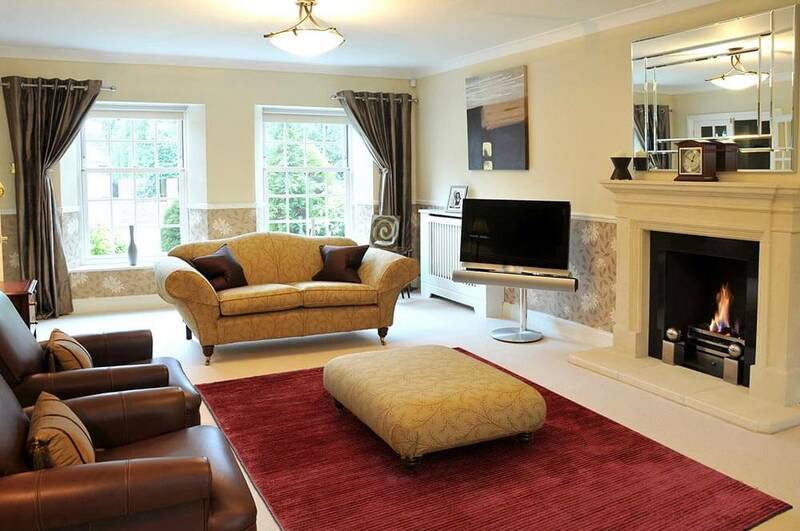 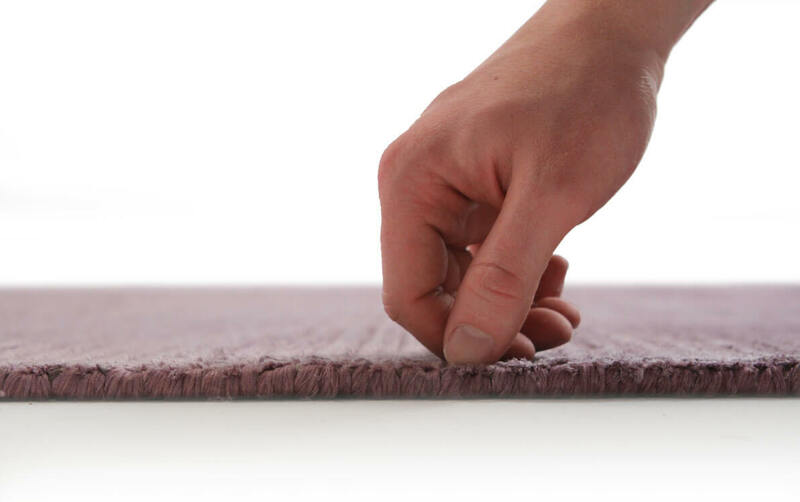 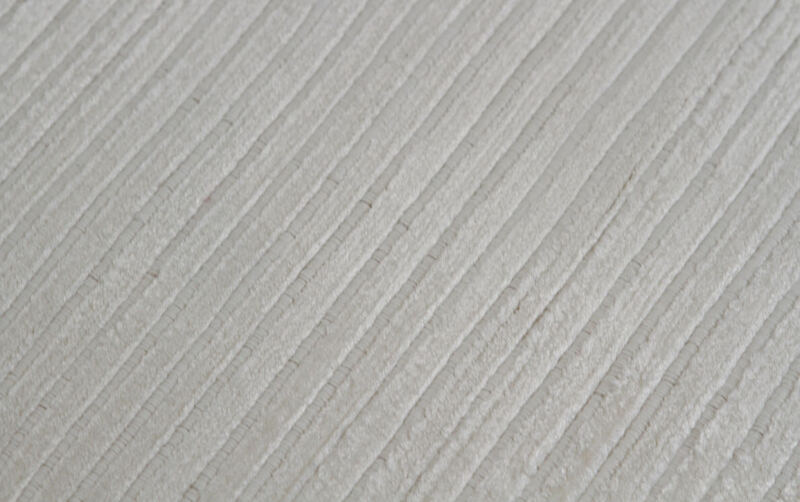 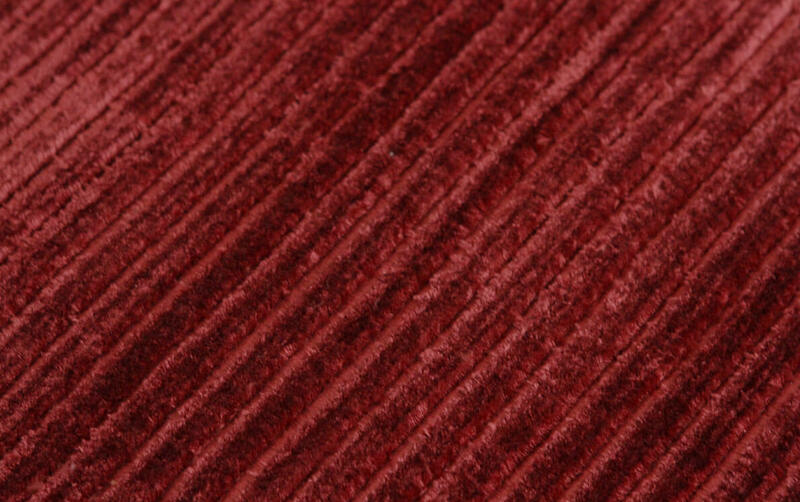 Soft to touch, high quality and easy to maintain, Ribbed is ideal in any room.